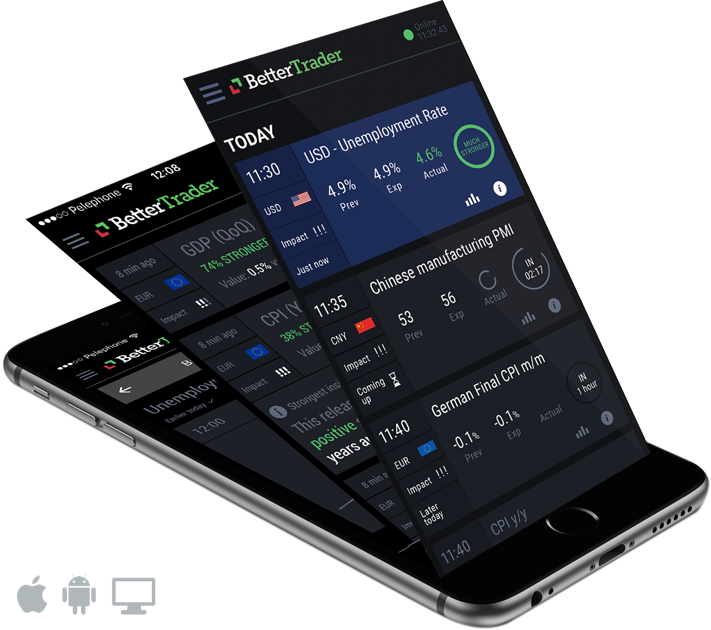 Cannon Trading has partnered with BetterTrader.co allowing Cannon Trading users 60 days of free (Regular monthly cost is $249) access to BetterTrader app and web platform. If you are trading or traded before you have noticed many major moves that happen right after certain reports. BetterTrade App can help you trade these reports in more than one way. To redeem your 60 days FREE, no obligation trial, please click here and fill out the short form. VALID email and phone number must be provided for trial to be activated.